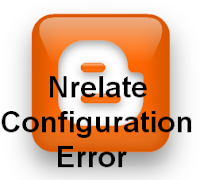 You receive following error when configuring Nrelate for your Blog. "The domain you entered does not seem to be a valid blogspot domain, Please contact support if you have any questions. Click here to go back and enter a different domain." Cause: This error would occur if your blog not open to all reader meaning only restricted to Blog Authors. After this Go back to setting in Nrelate, re-enter details, wow the error is gone now. Nrelate is a online service which helps blogspot blogger, WordPress blogger to show related article with images at the bottom of the post/article or anywhere else they want to have it. 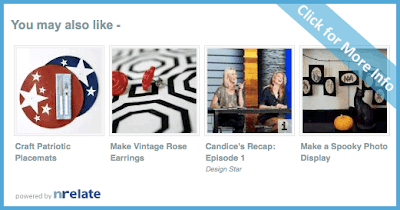 Nrelate have its own Advertisement module through which one can earn money as well. Please see below example screenshot of You may also like widget which show 4 blog post images. You can have more than 4 images as well.